This morning Dr. Whaley couldn’t be with us. But have no fear we had a great Dr. to fill in for him today! 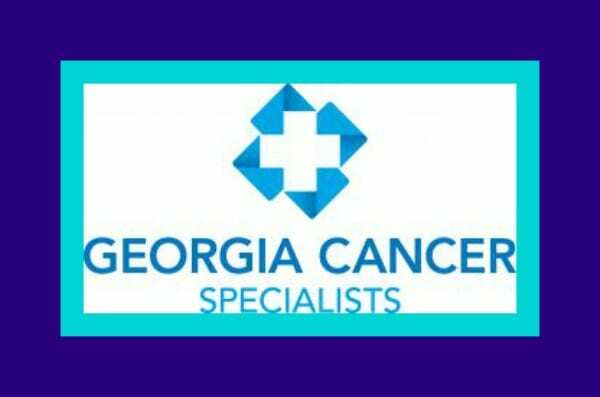 Dr. Jennifer Jones from the Georgia Cancer Specialist answers our viewer questions of the week, discusses some of the things BKP talked about in his opening, and even told us a great corny joke!! When should I use a cool-mist humidifier versus a warm-mist humidifier for relief with a cold? Several months ago, I developed a small white patch on the skin of my arm. It appears to be getting larger. Is a white patch on skin anything to be concerned about? What’s the difference between a tumor and a cyst? Could a cyst be cancerous?